What blooms in winter? Lots of snow! A picturesque landscape, as though especially created to make dreams of a winter wonderland come true. While hiking, on the slopes, or in a horse drawn carriage ... or while hitting it up! It attracts a scene full of vigor! 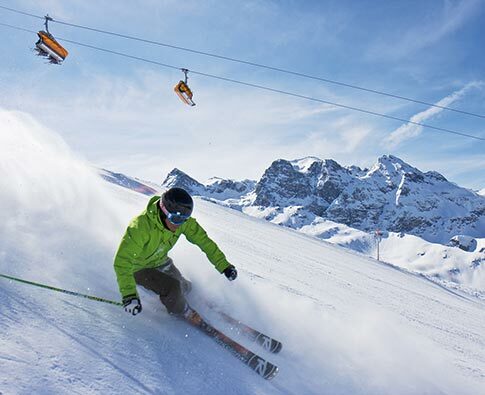 Slopes without end, trendy fun sports and casual events. Either way: the rhythm of winter will excite you. Sometimes slow, sometimes intense, whether a romantic evening in a Gauertal mountain hut or at the guest Olympics: being there is all that counts - and it’s all great fun! 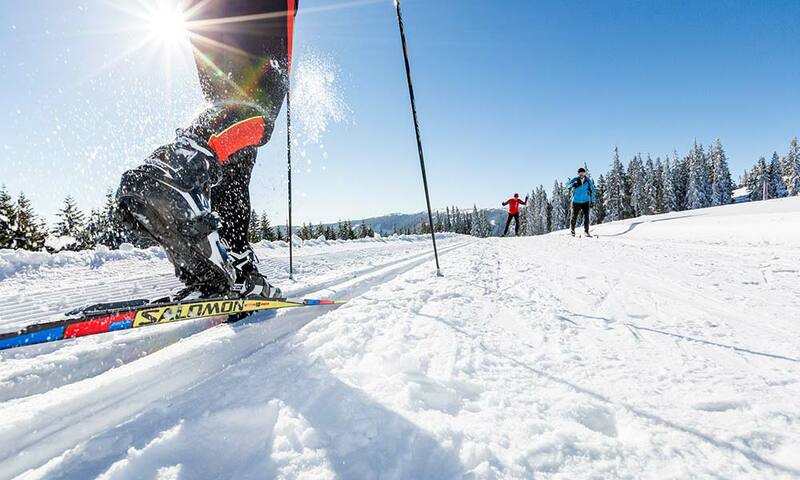 295 km of slopes, from the family slope to the 14 km world championships piste. Your ski pass for 79 lifts is waiting for you at the hotel, the free hotel ski bus shuttle commutes daily to the closest top destinations of Golm and Hochjoch. The air, the serenity, the panorama! 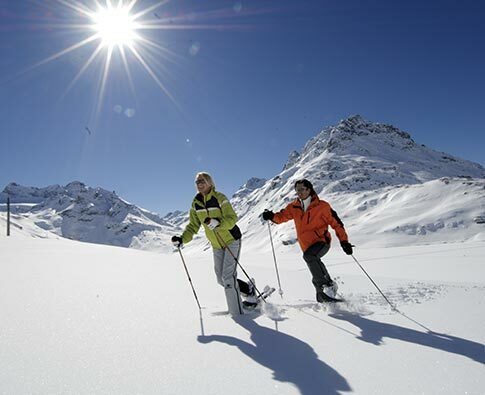 Those who have already tried snowshoeing usually cannot get enough. Why not give it a go? Our Alpine guide leads the way and shows you how easy it can be. 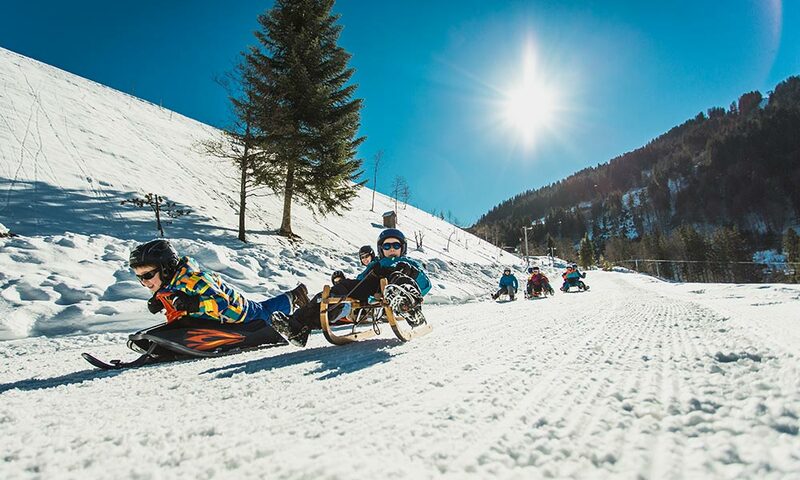 Sledding routes and natural toboggan runs in the Silvretta Montafon and Golm area. 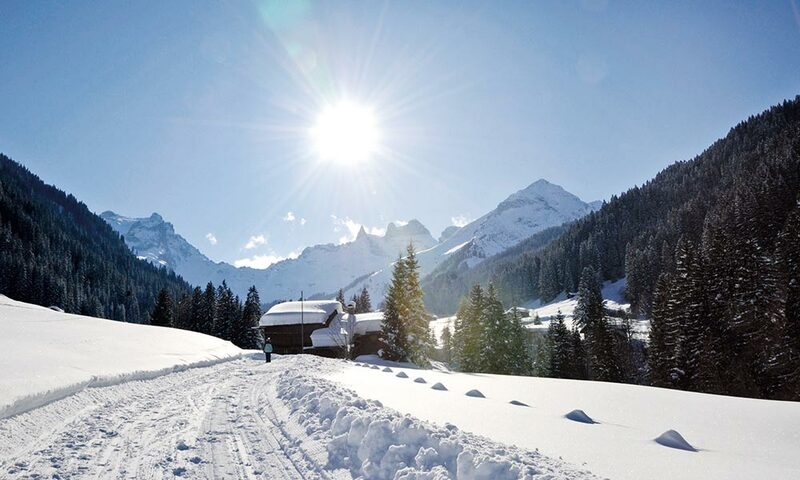 Explore the snowy winter landscapes on foot.